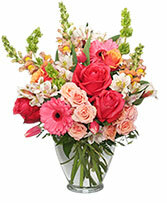 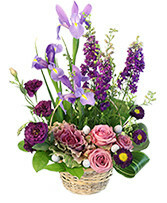 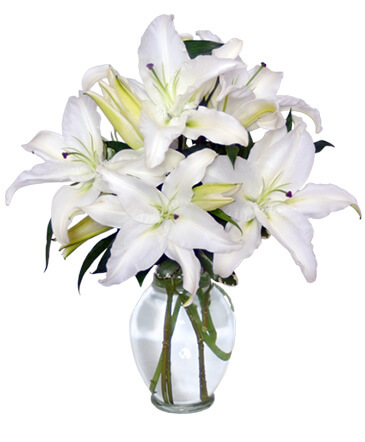 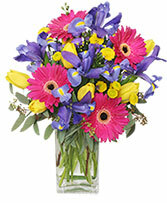 Our professional staff of floral designers are always eager to discuss any special design or product requests. 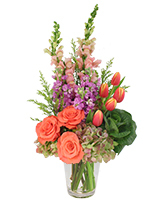 Please Call Us To Ask About Silk Arrangements. 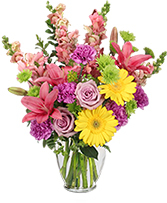 We Are Happy To Discuss Prices, And Availability. 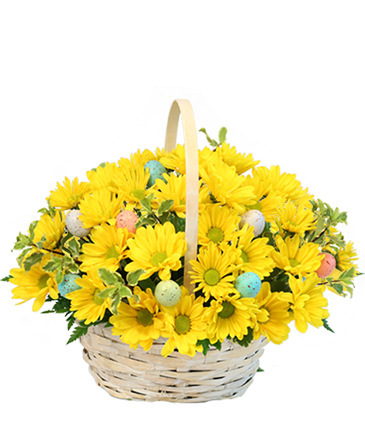 If you don't see exactly what you like, call us and we will be glad to assist you with a special request or a timed delivery.